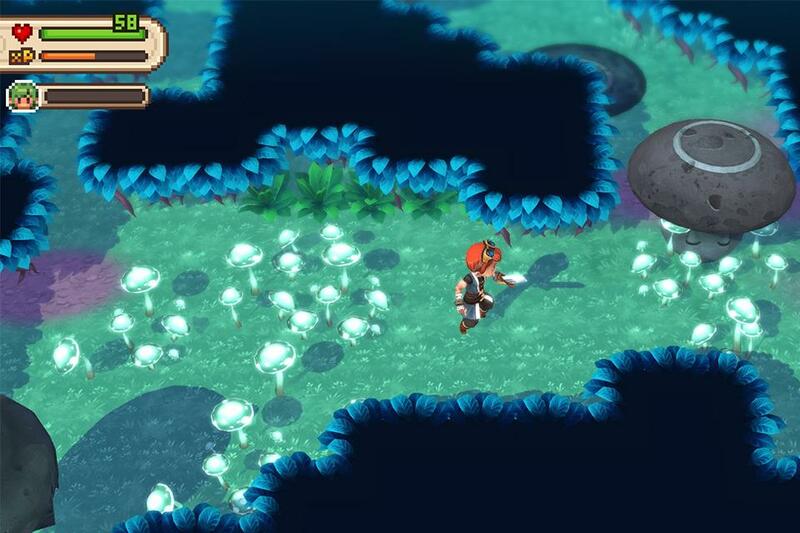 The original Evoland has been on Android for years, and it's gotten great reviews. 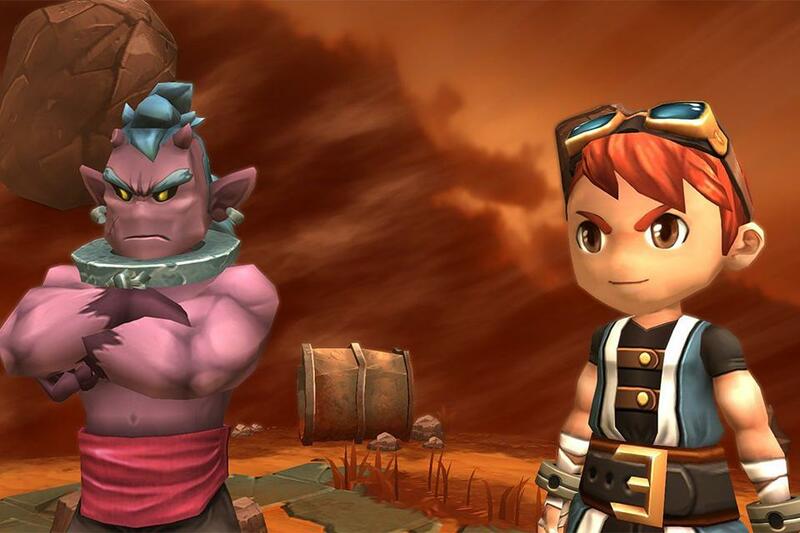 Meanwhile, Evoland II came to Steam a few years back and has gotten "very positive" reviews. It takes a similar approach to the first game, moving from one game type to the next with varying rules and art styles. 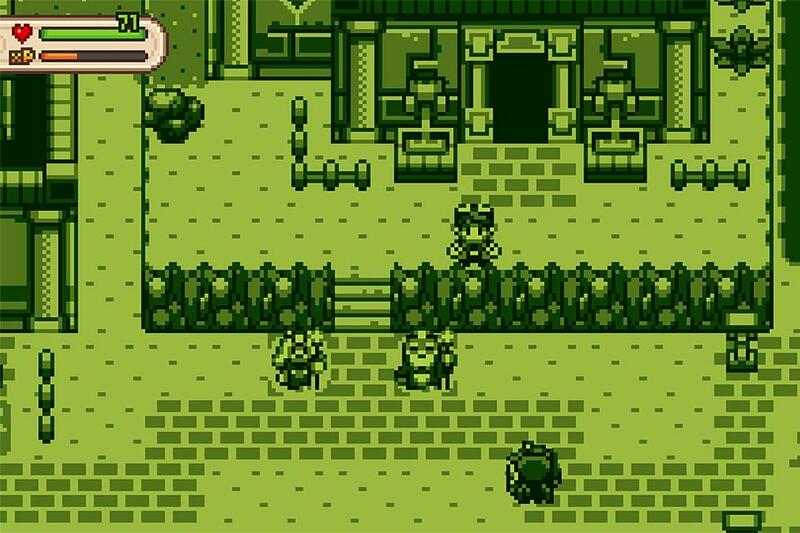 So, you get a taste of modern style and nostalgia in a single gaming experience. 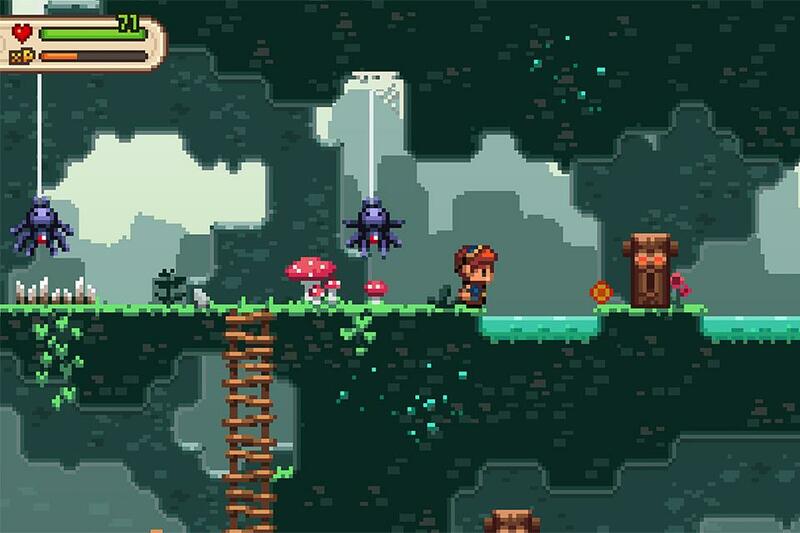 Evoland II supports phones, tablets, and Android TV (with optimizations for NVIDIA SHIELD). It also supports most wireless controllers. 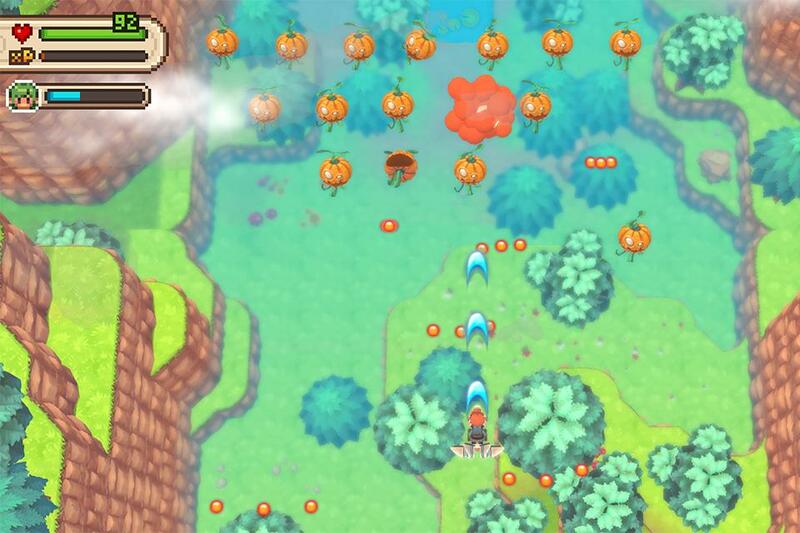 Evoland II has no in-app purchases or ads. You just buy it, and it's all yours. How novel. The game is on sale for the next week in celebration of the launch. It's $5.99 in the Play Store, which is down from the normal $9.99 price. That's still just half of the Steam price.